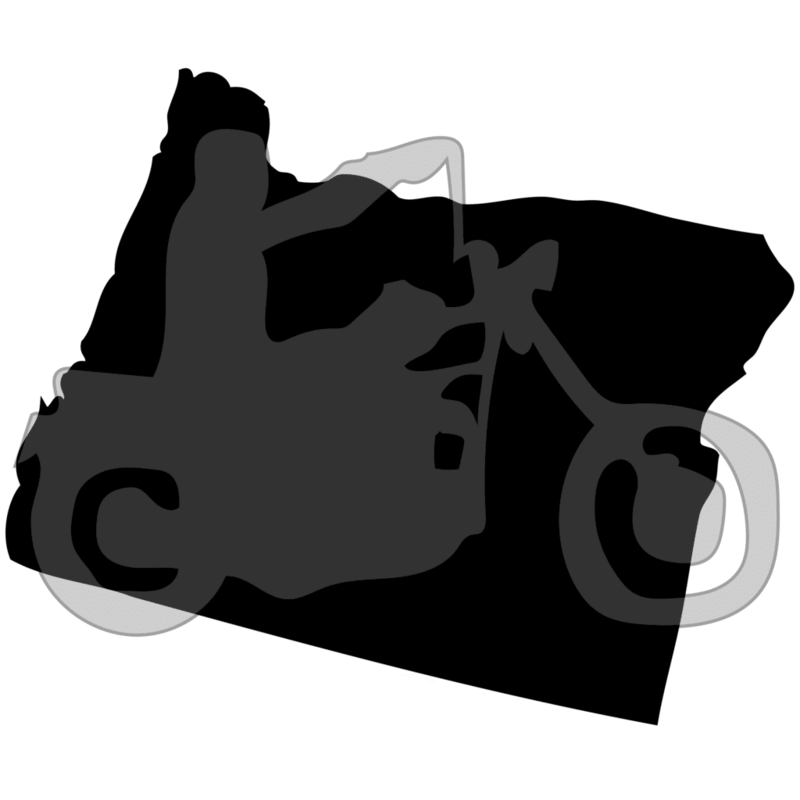 This page will cover the street legal requirements and used motorcycle registration and title process in Oregon and provide some tips on how to register if you bought the motorcycle without a title. Does Oregon have an equipment/safety inspection? Yes, periodic motorcycle safety inspection required. Does Oregon require VIN Inspections for motorcycles bought out of state? Required for out of state and new to Oregon motorcycles. Does Oregon require a title for old motorcycles? Yes, Oregon requires titles for all motorcycles. VIN Inspection for motorcycles purchased out of state. Registration, title, and plate fees. Daytime headlights for motorcycles manufactured after 1972.